Determining which candidate will make the best hire for years to come can be a monumental task when you have only a resume and interview to draw on. Pre-screening tests for employment are one tool hiring managers can use to get extra insight into a candidate’s capabilities and potential future successes. Ideally, these assessments should produce standardized ratings or scores to facilitate easy comparison across candidates. To help you get started, this guide outlines some common pre-employment tests, along with specific pre-employment testing examples. Read on to determine which test will serve as the best indicator of top talent for your current opening. Cognitive ability tests are used to measure intelligence in different forms. 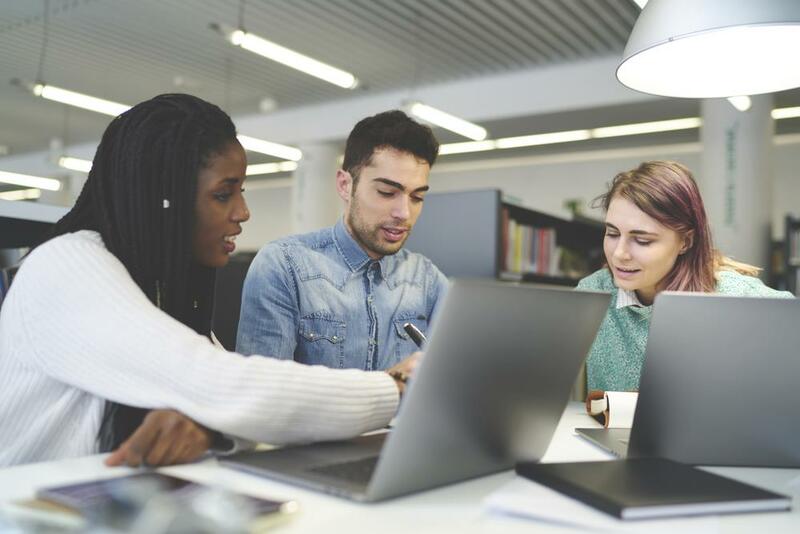 The most common pre-employments tests for this category are IQ tests, which evaluate one’s ability to learn, problem-solve, and think flexibly. Others assess specific content-area skills (i.e. math, science, or English language), spatial perception, and reasoning. 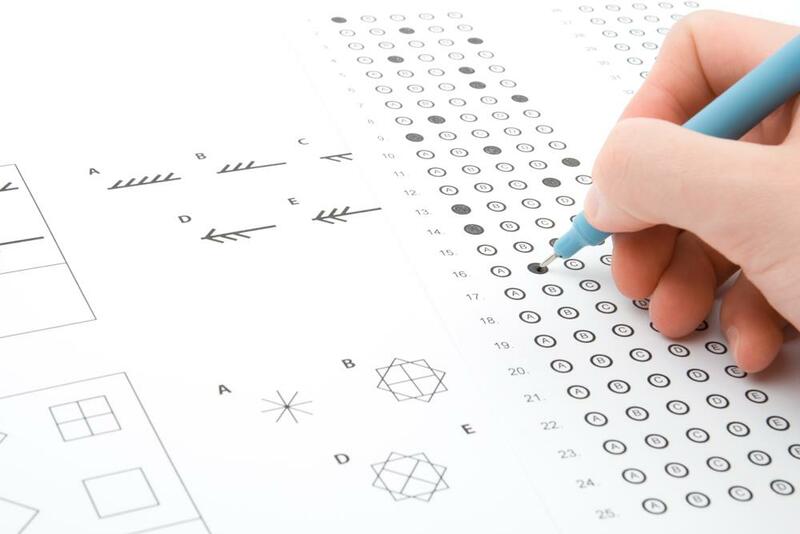 While cognitive ability assessments are believed to be one of the more effective types of pre-employment tests available—as they are low-cost to administer and predictive of job performance—HR personnel must take care not to overly rely on these results. Many studies have suggested that these tests have racial and ethnic biases, which will skew results for some candidates. To avoid an adverse impact on your hiring process, ensure that the cognitive ability test is job-related. This way, you can easily show that results are true predictors of how well your future employee will perform in their new role. You also need to administer the same test to all candidates in order to give them all an equal chance to prove themselves. Physical ability pre-employment testing assesses a potential new hire’s flexibility, strength, and/or endurance. For jobs that require significant physical exertion, like on-site construction or athletic training, these pre-screening tests for employment can be integral to your hiring decision. Particularly for roles in which an employee’s safety relies on their physical capabilities, a physical ability evaluation can help weed out applicants who would be at risk. When planning to make physical ability part of your pre-employment testing, it is important to avoid potential discrimination complaints. Remember to keep medical histories confidential and separate from other employment records, and ask all applicants to complete the same exam. Also, these assessments may be quite similar to medical examinations, which the ADA prohibits companies from requesting prior to making a job offer. If you choose to implement a physical ability test, deliver the job offer first and make it contingent on the results of the exam. To be on the safe side, check with the company attorney to ensure your test complies with federal, state, and local laws. Pre-employment testing may also measure an applicant’s motivations, attitudes, and interpersonal skills. 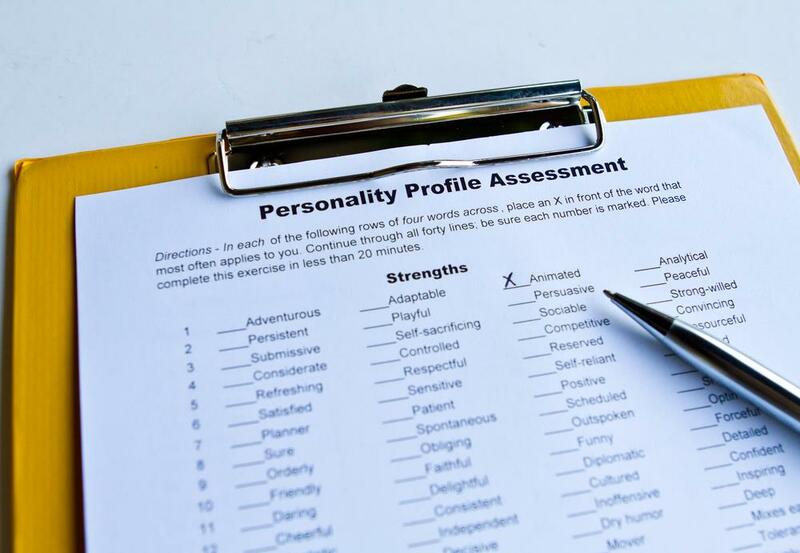 Personality tests are some of the most common pre-employment tests utilized during the hiring process because they are low-cost and easy to score. Honesty and Integrity testing fall into this category, as they measure a candidate’s tendencies to lie, deceive, or steal. Other personality pre-employment tests might measure extraversion or agreeableness as a suggestive measure for how well a sales associate would interact with clients. However, they have also been criticized by many HR professionals for being biased, subjective, and generally less valid measures of job performance than other types of pre-employment tests, such as skills or job knowledge assessments. Some are also easily manipulated, like overt honesty/integrity tests, in which the applicant is asked directly about their beliefs and actions regarding theft and dishonesty. Others, like personality-oriented honesty/integrity tests, are designed to prevent cheating, but many candidates may feel they constitute an invasion of privacy. Some pre-screening tests for employment focus less on general characteristics—such as personality traits or intelligence—and more on the specific requirements of the particular job. Skills assessments fall into this group, as they are used to evaluate an applicant's proficiency with particular hard and soft skills pertinent to their prospective role. The most common way a skills assessment is administered is by requesting work samples, or asking an applicant to perform a task representative of what they might be expected to do if hired. This means that, while the results are highly valid and indicative of likely future job performance, skills testing has two major limitations. First, findings may be difficult to standardize, as work samples are open-ended rather than selected-response. Second, reviewing candidates’ materials can be extremely time-consuming. Other pre-employment testing examples that evaluate job-specific criteria are job knowledge assessments. Rather than having applicants perform a task, knowledge tests ask candidates about different areas of expertise they will need to pull on if hired. A teacher, for example, might be asked about the levels of Bloom’s Taxonomy and depth of learning, while a programmer could be asked to describe the basic syntax of a particular coding language. Job knowledge tests are good for forming a general understanding of the applicant’s level of expertise in their subject matter. However, it is important to note that they do not measure their ability to apply what they know to their day-to-day professional activities. The key to truly effective pre-employment testing is accurate representation of the qualities needed in your new hire. When pre-screening tests can be skewed or manipulated, or they do not evaluate true measures of job performance, it degrades the usefulness of the results. Consider the requirements and duties of the open position when determining which of the above types of pre-employment tests to integrate into your hiring process. Not sure a fully-fledged pre-employment test is the right choice for your position? Consider adding prescreening questions to your iHire application. These allow you to get specific information for your hiring decision and identify the best candidates for your position, without instituting a more extensive examination.